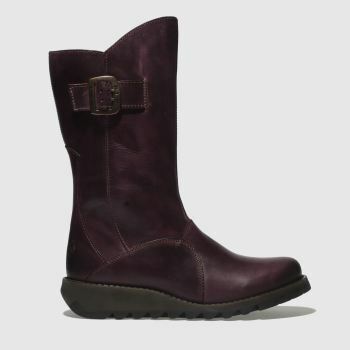 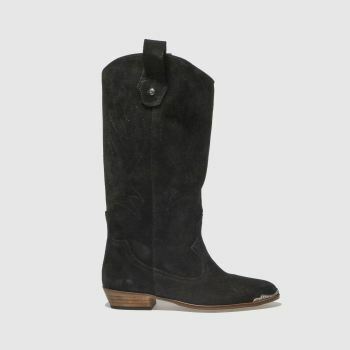 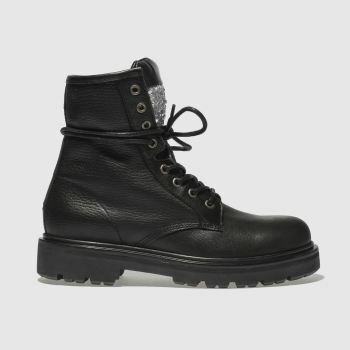 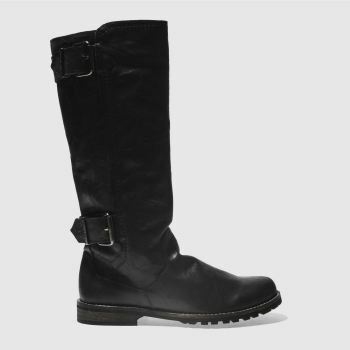 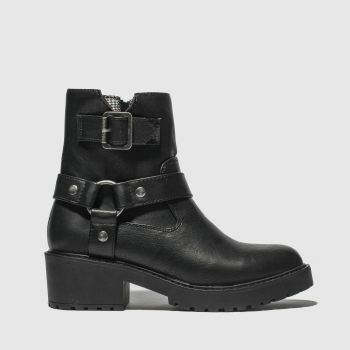 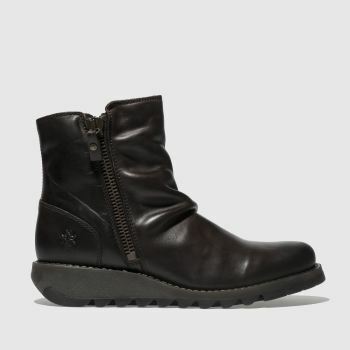 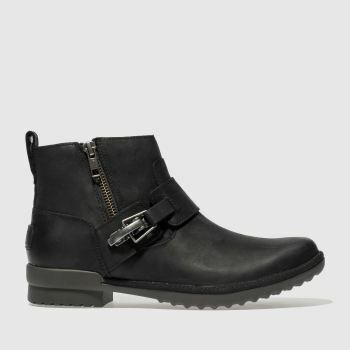 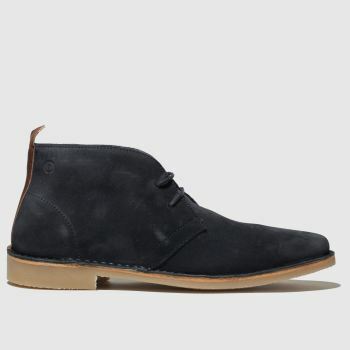 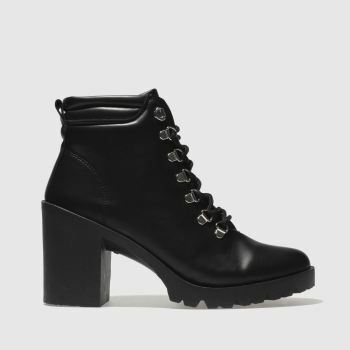 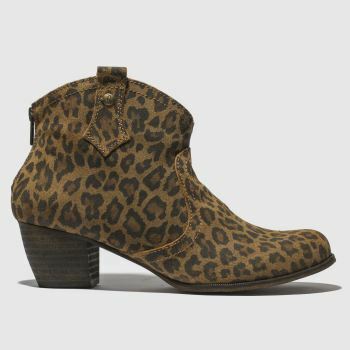 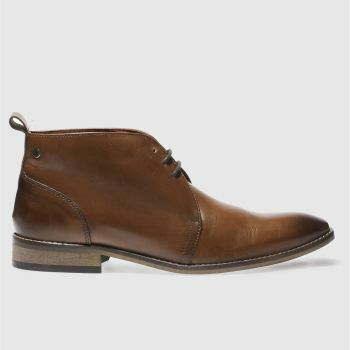 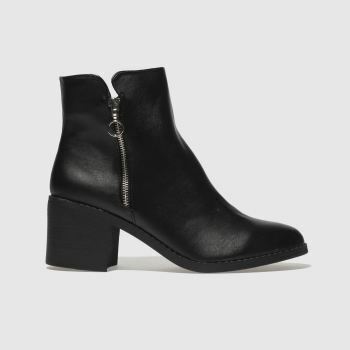 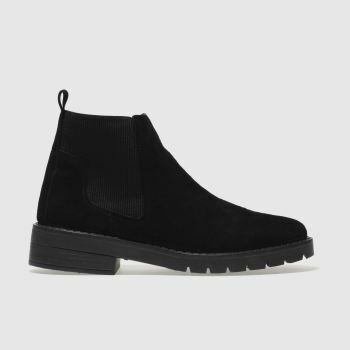 Put your best boot forward with some of our favourite styles now slashed in price. 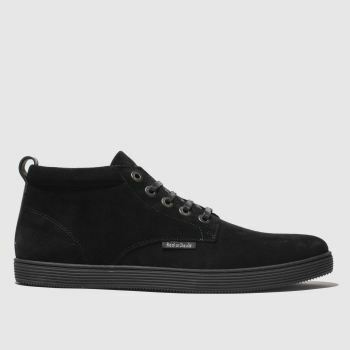 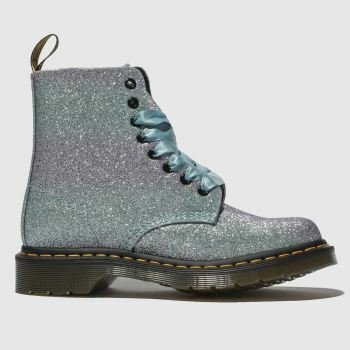 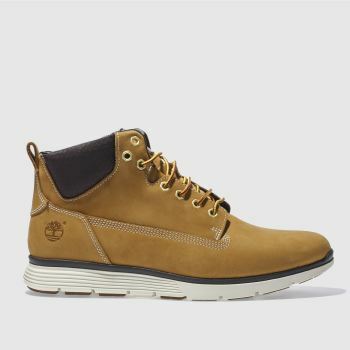 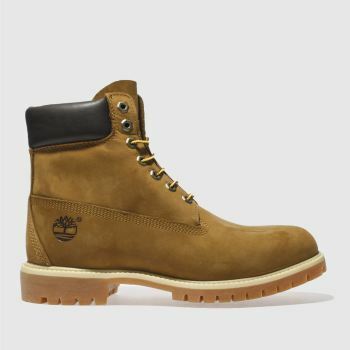 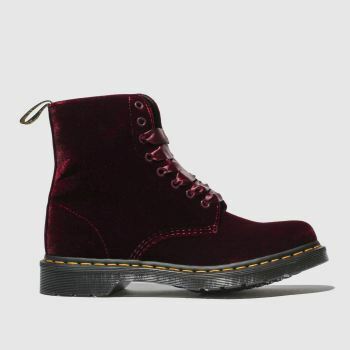 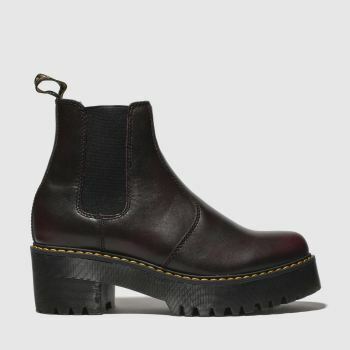 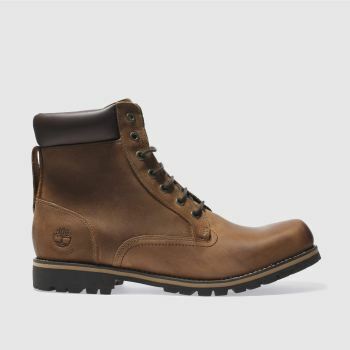 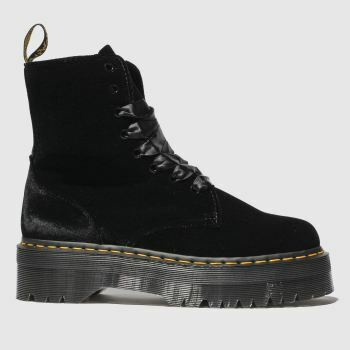 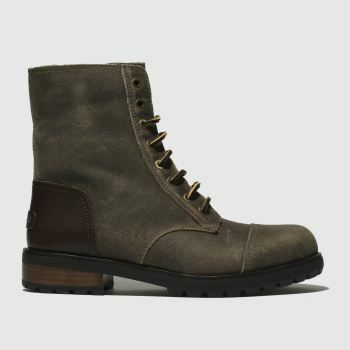 Check out the range including some of your favourite brands such as Dr. Martens and UGG. 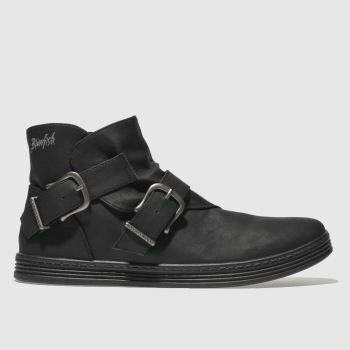 Go on, we dare you and order by 10pm* with Next Day UK Delivery to get them on your feet fast.